During that time, the women are given time, space, and the resources they need to heal from what have often been lifelong experiences with suffering. (Of the twenty-two women now in residence, 80 percent have a diagnosed mental illness other than addiction, 40 percent are receiving treatment for hepatitis C, and one-third are HIV positive.) However, the story of the Magdalene community is not about these statistics, but about the stories the women tell. They say they thrive in the community because it is a place where they are free to be themselves, safe to give and receive love, and free to speak their truth--even to complain sometimes about how their storytelling is exploited "for the good of the community." 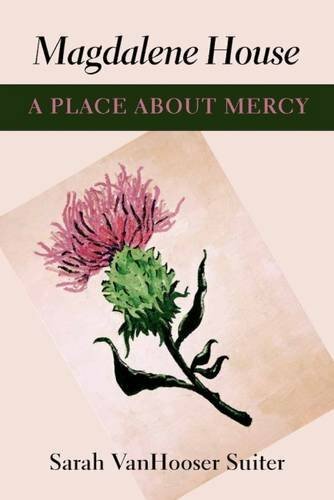 A Place about Mercy is a participant-observation account of the history of this remarkable community founded in 1997, its structure, its Thistle Farms beauty products operation, and Reverend Becca Stevens's communal and spiritual vision. The book is finally about what it means to walk the path of healing with a group of unlikely women as guide.Magdalene House was the subject of a multiple-part documentary on National Public Radio.